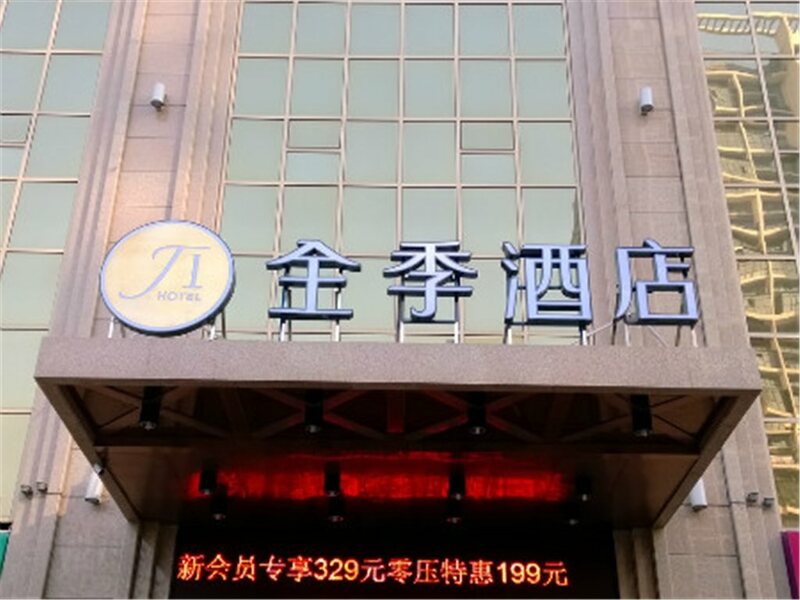 Situated in the vibrant area of Xian Economic Development Zone and with convenient access to transportation, this hotel is 20m from Library Station (Exit C) on Subway Line 2, a 13min drive from North Railway Station, Drum Tower Square and Hui Street (direct by bus), and 1km from 4th Fengcheng Rd. Stop of airport bus. Over 20 bus routes, including No.609, 600 and 37, have stops at famous scenic spots.